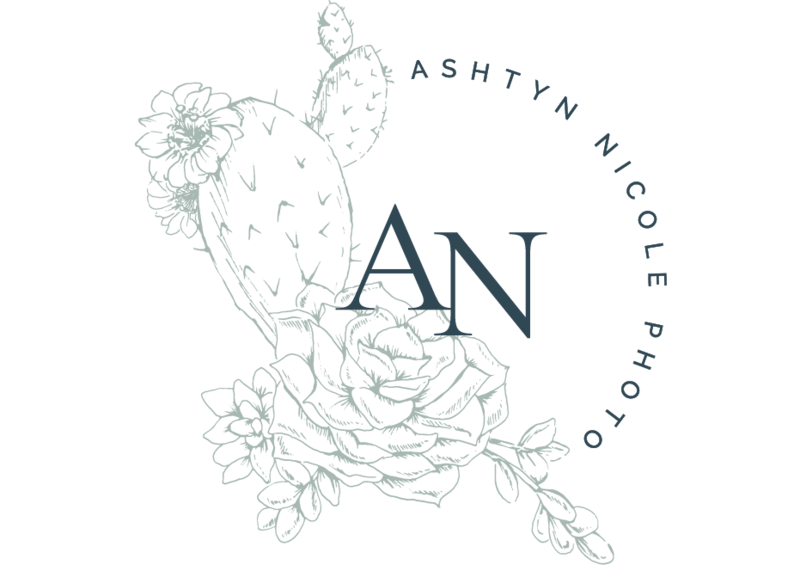 I aim to capture all the natural moments on your wedding day in a fun, yet romantic way. I want to capture your Dad crying as he gives you away, your big "cheers" faces when you walk down the aisle, and all those little moments in between. This is your wedding day, I hope to capture SO MUCH MORE than just pretty pictures. I want the emotion too. I want you to look back at these photos for the rest of your lives and be reminded of the little moments that you completely forgot about. I want your photos to tell your story! I hope you can envision YOURSELF in this wedding gallery. I invite you to sit down with your love, turn on your favorite love song and imagine for a few minutes what your Best Day Ever is going to look like!